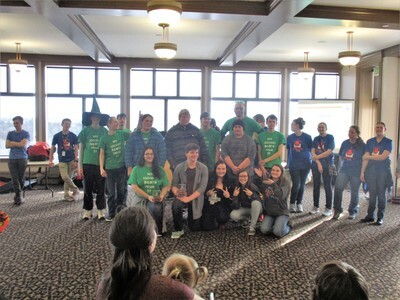 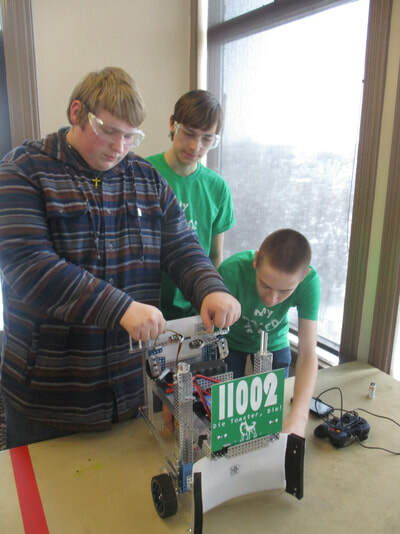 FIRST Tech Challenge teams (10+ members, grades 7-12) are challenged to design, build, program, and operate robots to compete in a head-to-head challenge in an alliance format. 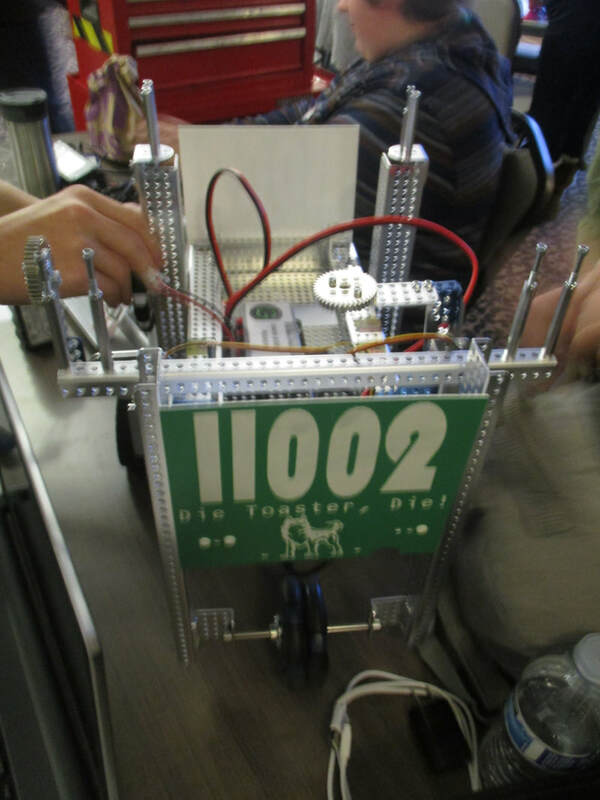 The FTC team at Hillcrest High, Die Toaster Die!! !, often works alongside the FRC team in Castleton's room and the members are always working steadily and thoroughly, in fact, most of the FTC members are also registered to the FRC team! 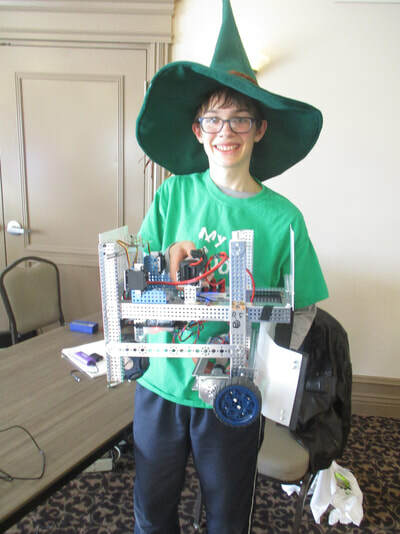 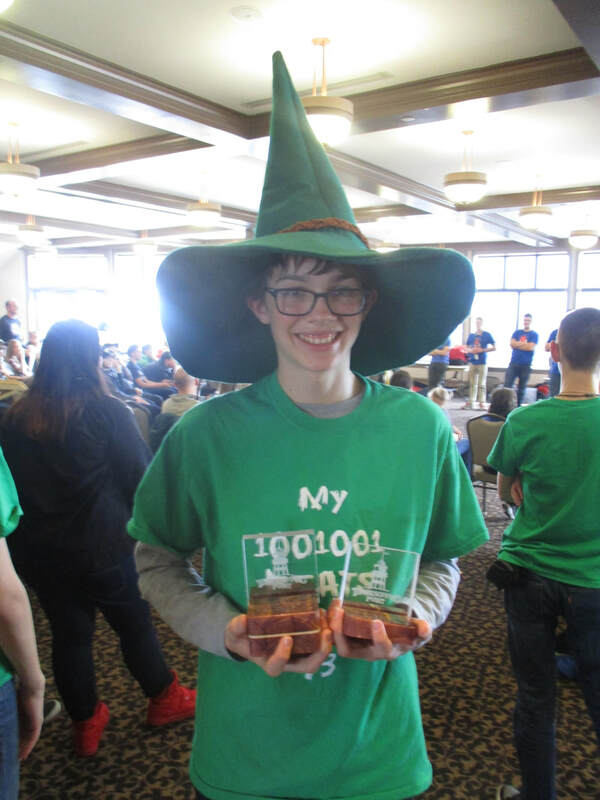 The FTC team is always looking for ways to create an intricate unique robot, and this year's game was no different. 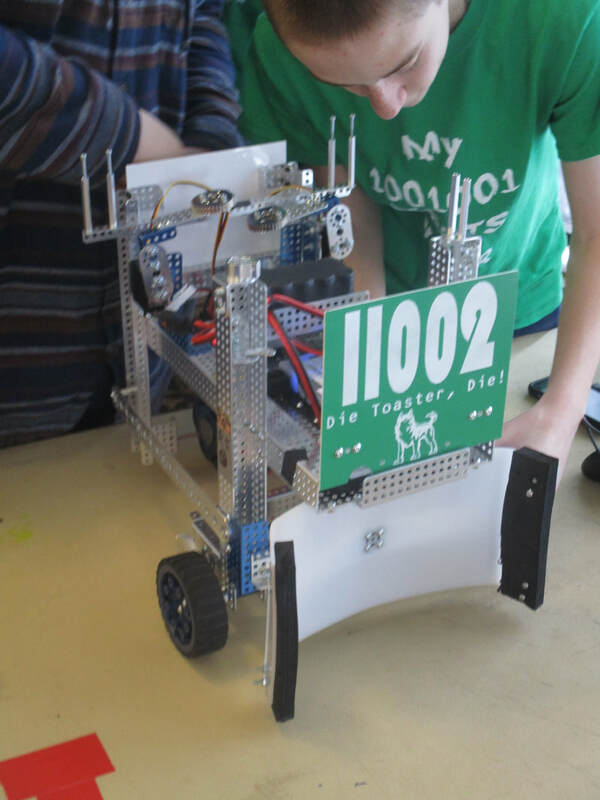 Our robot this year has a cell phone on the top which connects to the control panel, doing this ensures that we aren't manually moving our robot. The robots sustenance and reliability was also very thought out in the design process, because even if the bot was to be hit or knocked into, it would be stable enough to not be damaged, and would still function properly!